A new and expanded edition of one of the decade’s most influential education books. 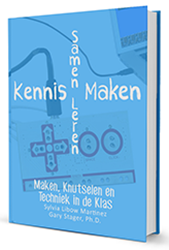 “The bible of the maker movement in schools” includes new coverage of the BBC micro:bit, Scratch 3, lasercutters, littleBits, Hummingbird robotics, equity issues, and lessons from schools around the world. This book guides educators through the historical foundations, learning theory, and classroom practices that can be found in modern classrooms where “making” with the head, hands, and heart are equally valued. 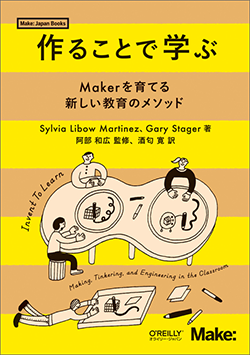 Invent to Learn helps teachers in any classroom or informal educational setting with practical advice and essential resources needed to make the case for making in the classroom. In addition, Invent to Learn provides in-depth guidance for teaching and learning about three game-changing technologies: Fabrication, Physical Computing, and Programming. 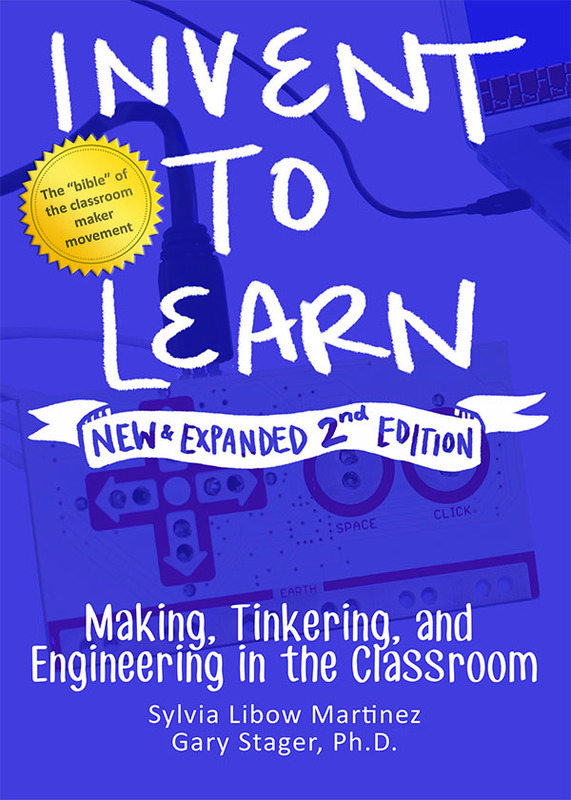 More information can be found on the book’s website – InventtoLearn.com including extensive resources, professional development, and blog posts. Available in paperback, hardcover, and e-book from Amazon.com and other online retailers. Contact us directly for PO, volume, and bookstore purchases. 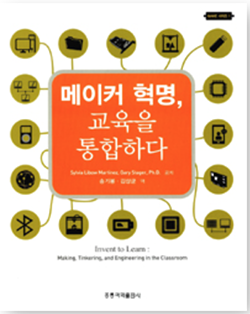 Invent To Learn: Making, Tinkering, and Engineering in the Classroom has been published in Dutch, Japanese, Arabic, and Korean. Translation is underway for Chinese. Spanish, and Turkish. 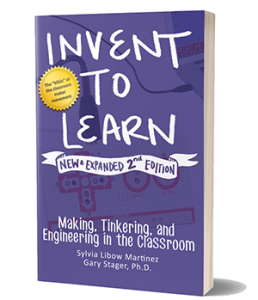 Authors: Sylvia Libow Martinez and Gary S. Stager, Ph.D.